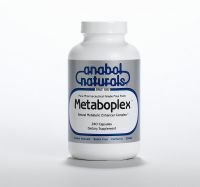 AnabolNaturals’ L-Lysine is a pharmaceutical grade pure crystalline, free from amino acid which is needed for growth and to help maintain nitrogen balance in the body. 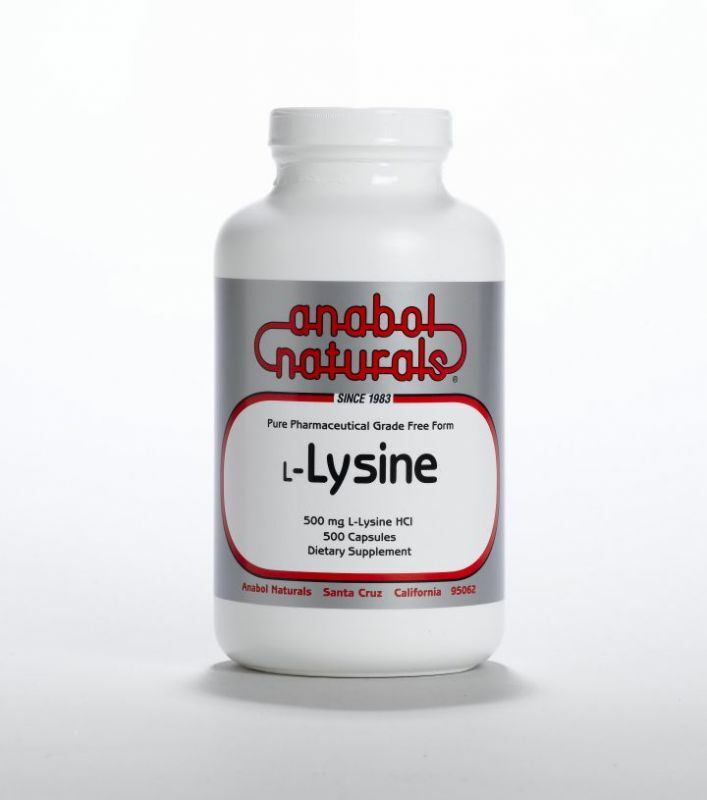 L-Lysine is an essential amino acid which cannot be made by the body and must be supplied by diet or supplements. 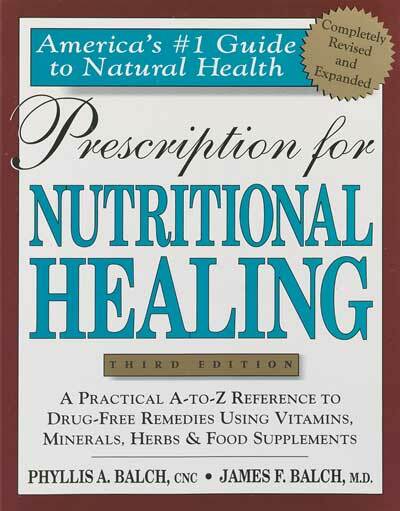 L-Lysine supplementation increases the absorption of calcium. 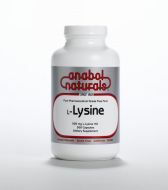 L-Lysine acts a precursor for other amino acids including L-Carnitine, which is needed for fat metabolism. L-Lysine is also crucial to the formation of collagen, the body’s connective tissues. It also contributes to energy production when converted into acetyl coenzyme A, one of the primary fuels of the Krebs energy cycle.